SAVE THE SHEEP, the new line in Techno Soft Sheepskin™! 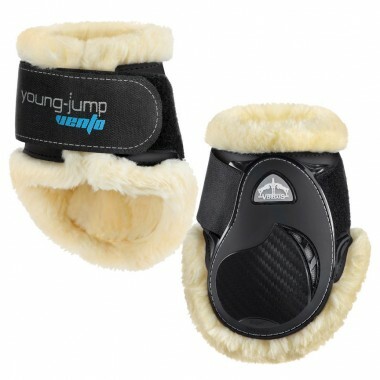 The lining is a synthetic fleece made without any animal derivatives. 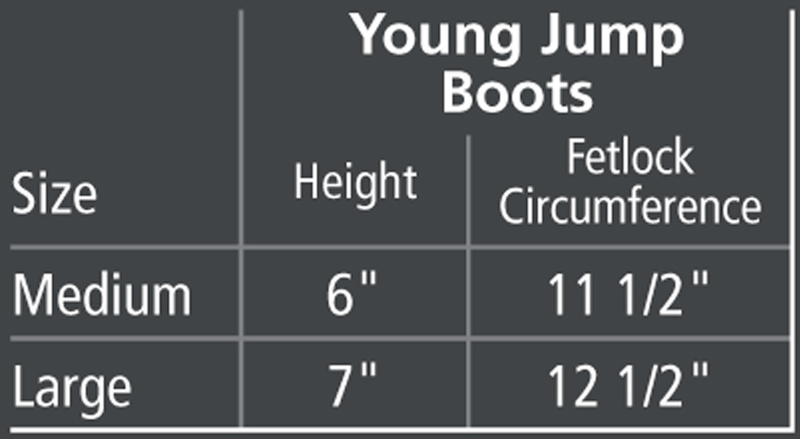 The STS Young Jump VENTO Boot is a fetlock protector with a weight and size that complies with the International Rules for “Young Horses” categories! All contents ® 2019. All rights reserved.